How Old Is Santa? Santa Claus is 1,748 years old! emailSanta! Would you like to know what Santa's age is today? Keep reading to learn more about Santa Claus! 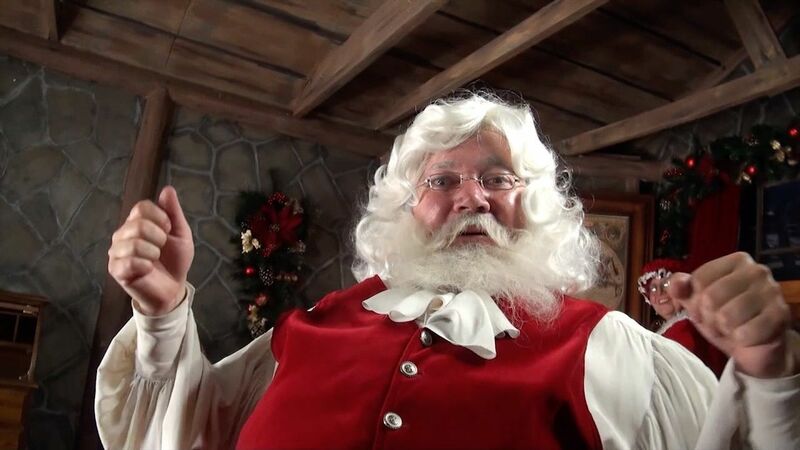 The longer answer is that Santa Claus is 1,748 years, 4 months, 15 days, 22 hours and 39 minutes old! If you want to see what other people have said, you can go to Santa's blog. Father Christmas started life as a normal human. As he grew older, he became very well-known for helping others. Perhaps it was his generosity or kind heart that turned him into Saint Nick on December 6th, 343 AD. Because he looked old when he became Saint Nicholas, he never changed again. Tweet How Old Santa Is!